Red Hot Stampers: Sale-a-bration & Occasions Catalog Bundles - How to shop like a pro! 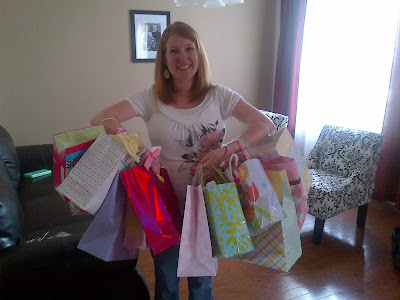 Sale-a-bration & Occasions Catalog Bundles - How to shop like a pro! I am a total bargain shopper. SO much so, that it's hard for me to pay full price for anything! And if there's free shipping? I buy more. In other words, I'm a self-proclaimed bargain shopper, AND I'm going to share my tips with you! I'll be hosting a live event on my Facebook page (https://www.facebook.com/RedHotStampers/) TOMORROW (Tuesday March 7th) at 7PM Central Time. 1- Love Stampin' Up! products but don't know where to start. 2- WANT IT ALL but want to make sure you actually use what you buy. 3- Love the Sale-a-Bration products but aren't sure what goes with them. 4- Basically, if you're here at my blog, you'll definitely benefit from what I'll show you! Also, if you're in the North Houston area, I'm hosting the first ever Red Hot Retreat this Saturday from 2-5PM. Bring your own cardstock, embellishments, DSP, adhesive etc. (or buy from my stash!) and I'll provide the stamps, ink, dies and tools! Contact me for more details! FYI, the above photo of me was after a baby shower 5 years ago. Yes, I was 7 months pregnant in that photo! And no, I did NOT buy all that, although I've always dreamed of shopping sprees. My husband REALLY loves this about me... ;) I'm just kidding, he doesn't. But when it comes to FREE stuff, it's just like a shopping spree. Gotta love Sale-a-Bration time!